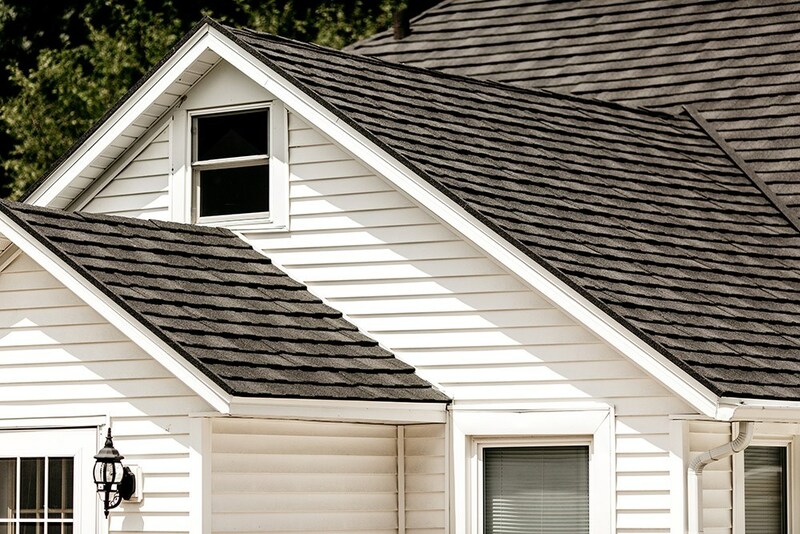 Whether you’re searching for a safer alternative to wood shingles or want to replace your worn asphalt roofing, Get-A-Pro has just what you need! For over 17 years, we’ve been installing stunning metal roofing for Sun Prairie homes. 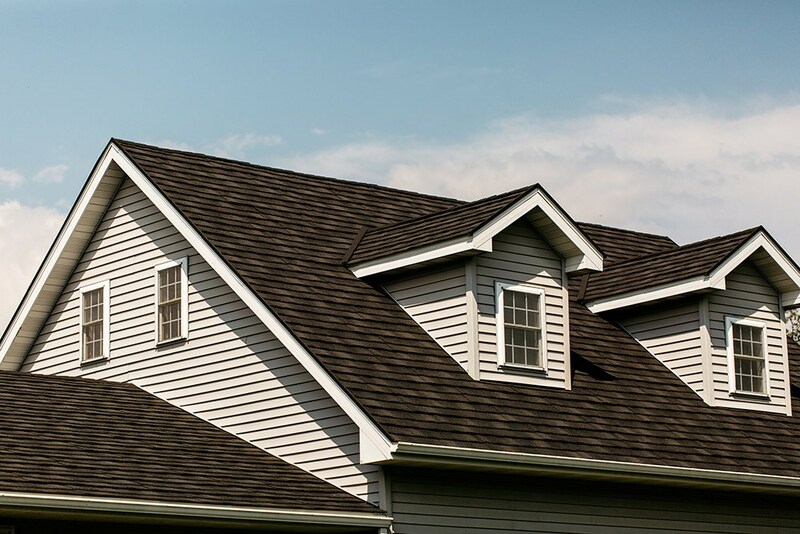 We proudly offer a wide selection of durable systems to ensure that every new roof perfectly matches each home’s aesthetic. 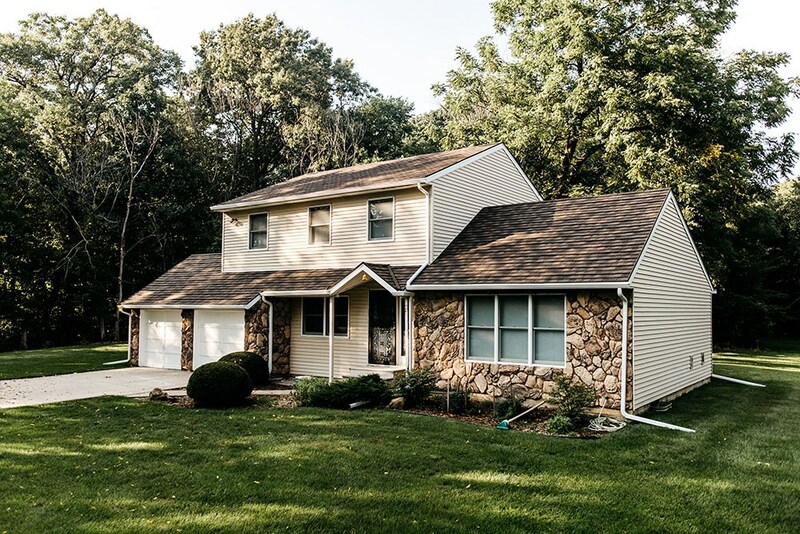 Between our flexible financing options and the quality of our craftsmanship, it’s no surprise that Get-A-Pro is the first choice for Sun Prairie metal roofing. 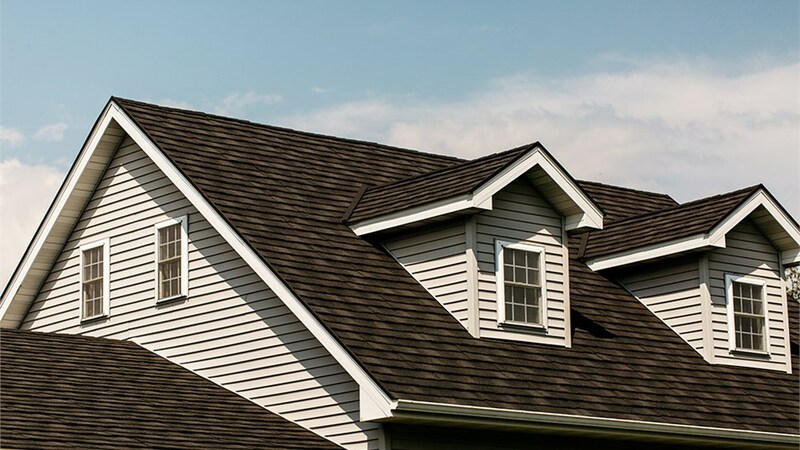 Your new roof is an investment so it’s important to choose local roofers with a trusted reputation for providing quality and a proven commitment to customer care. Setting us apart from other roofing companies, Get-A-Pro is a proud member of the National Association of Remodelers and the Metal Roofing Alliance. Our work is not only backed by our 5-star reputation, but also a BBB A+ rating as well as a Building Performance Institute, Inc. (BPI) accreditation. Durable: Featuring a long lifetime of up to 50 years, you can rest easy knowing that your roof will never fade, warp, or split again! Safe: Keep your home and family at their safest with metal roofing that features a Class A fire rating and high-grade construction. Energy Efficient: Enjoy a cooler home in the summer and warmer home during the winter months. 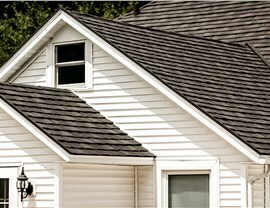 ProTect’s roofing systems feature UV-reflective shingles that maintain the comfort of your home while reducing its energy bill. Stunning Style: Create a look that complements your home’s existing features. 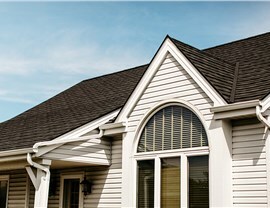 We carry numerous color and shingle style options for you to mix and match! 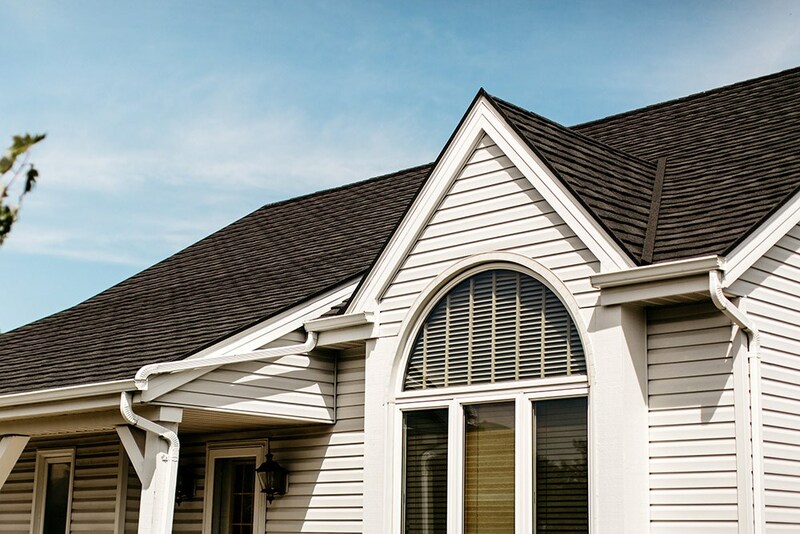 Weather Resistant: Remain worry-free during Wisconsin’s tough winters with a roofing system engineered to withstand 170-mph winds and 2.5-hailstones. 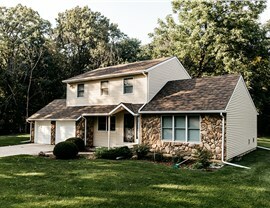 Begin planning your roofing project today! Contact Get-A-Pro to learn more about our metal roofing for Madison, WI. Give us a call and speak with one of our helpful representatives or fill out our online form to schedule a free, no-obligation project quote.